Peter Herman Installation guarantees a job well done the first time, every time. We offer installation, refinishing and sanding for wooden floors and tile in residential and commercial settings. Free estimates provided! Family-owned and -locally operated, Peter Herman Installation has been the premier hardwood and tile flooring contractor in Knoxville, TN since our establishment in 1990. Peter takes pride in delivering quality work and superior service. He isn’t afraid to put in the extra hours to get the job done right. He specializes in installation, refinishing and sanding of wooden floors and tile. He also removes old carpeting. Our projects include both residential and commercial settings. 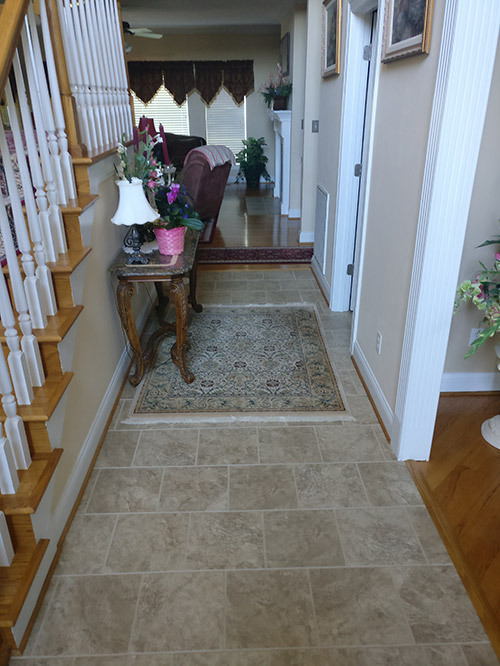 When you want the floors of your home or business to provide a beautiful, welcoming interior, contact us. This is a family-owned and -operated, established in 1990. Peter Herman brings 30 years of industry experience to every job. Peter cares about getting the job done right and is willing to work long hours to get the job done if necessary. Peter Herman Installation offers competitive pricing and guarantees quality results, giving our customers best-in-class value. Peter provides free estimates on projects. When you want impeccable results, contact the hardwood and tile flooring experts at Peter Herman Installation to get started on your next project.